We have a dedicated team with a wealth of knowledge, selling and letting a wide range of properties from terraced houses to country estates, in the sought after village of Barton under Needwood, its pretty satellite villages including Yoxall, Dunstall, Needwood and beyond, into beautiful unspoilt Staffordshire countryside. 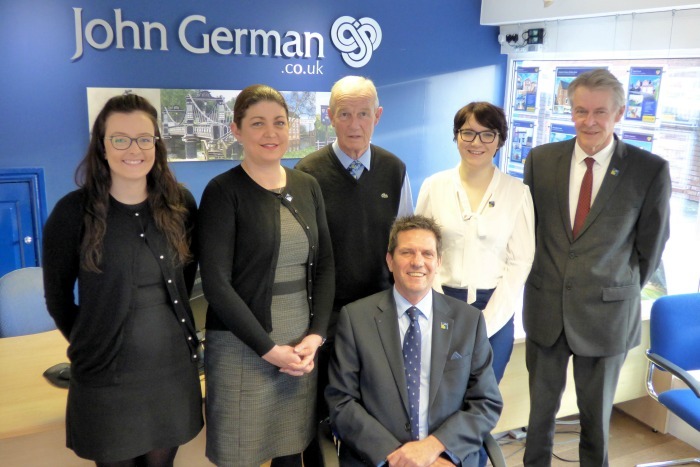 With our experience and understanding of the Barton area, you can trust John German Estate Agents to sell or let your house for the best price with minimum fuss. 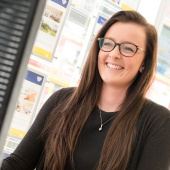 Whether you are wishing to buy a barn conversion in Barton under Needwood, rent a detached bungalow in Yoxall or looking at semi-detached houses in Anslow, we are confident we can help you with your property search. We will provide you with updates on any new properties matching your criteria as soon as they are available for sale or let. “We treat everyone as individuals and believe that every person's home moving journey is different - we celebrate that difference." 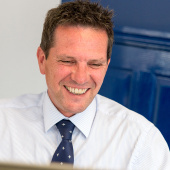 Phill Sandbach, Director at John German Estate Agents. 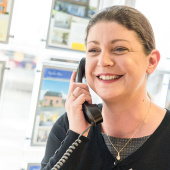 Book a FREE VALUATION to find out how much your property is worth. 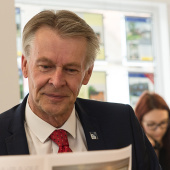 "John German have been extremely professional throughout and the gentleman assisting us with the sale, Steve has been really great keeping us up to date with all that is happening. Please thank him on our behalf."